Osaka, Japan-based Takeda Pharmaceutical Company inked a collaboration deal with Tokyo-based biotech startup Noile-Immune Biotech to develop CAR-T therapies. CAR-T therapies are an immuno-oncology treatment that typically draws T-cells from a cancer patient, engineers them to specifically attack the patient’s cancer cells, and then are reinfused into the patient. Just last week, the U.S. Food and Drug Administration (FDA) approved the first CAR-T therapy, Novartis AG ’s Kymriah. Noile-Immune Biotech claims to be working on next-generation CAR-T approaches developed by Koji Tamada at Yamaguchi University. Noile-Immune licensed his platform technology. Tamada was the head of the basic research department for the cancer immunotherapy program at Maryland State University’s Cancer Center, and performed cloning and functionality analysis of PD-L1 with Lieping Chen. No financial details have been released. The collaboration is expected to accelerate research and development of CAR-T therapy, and Takeda will provide resources, a technology access payment, and an equity investment in the company. Takeda will then have an exclusive option to license rights from the pipeline. This announcement also follows news that Paris-based Cellectis ’ two Phase I CAR-T trials were halted after its first patient died from a reaction to the therapy, UCART123. Early work with CAR-T often showed severe and sometimes deadly side effects, primarily Cytokine Release Syndrome (CRS), which is basically a massive overreaction on the part of the patient’s immune system. Juno Therapeutics also shuttered one of its CAR-T programs over CRS problems. Novartis and Kite Pharma have developed protocols and approaches that seem to minimize CRS and other adverse events. The primary difference between Cellectis’ approach, however, was off-the-shelf CAR-T. Rather than specifically engineering the T-cells for the individual patient, it was engineered based on donor cells. The idea is it would be faster, cheaper and less labor-intensive than the current approaches. 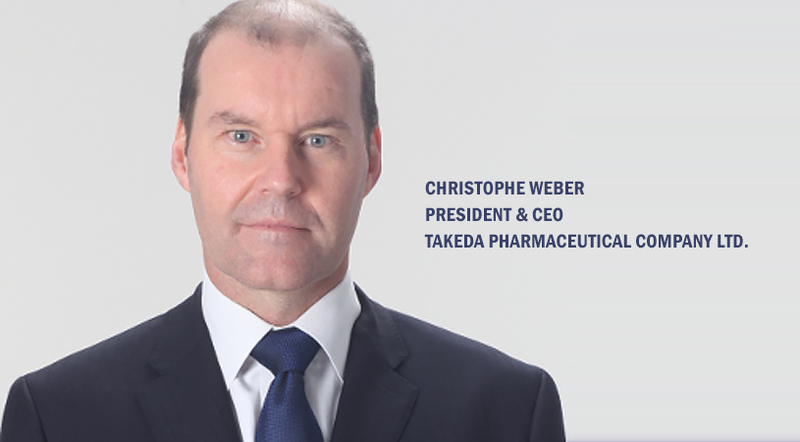 It’s not clear what advances Takeda and Noile-Immune Biotech will leverage. The company indicates it will focus on solid tumors.